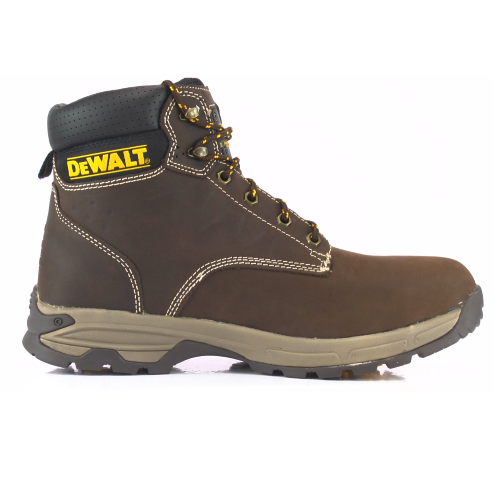 These DeWalt Carbon Safety Boots are not only highly protective, they are great looking too, manufactured for Honey coloured Full Grain Nubuck Leather that wouldn't look out of place on any work site as part of any work uniform. 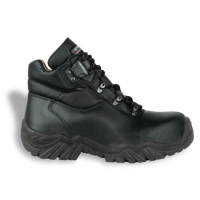 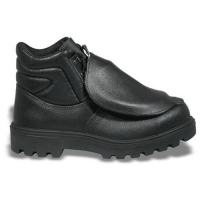 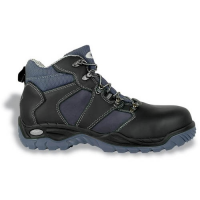 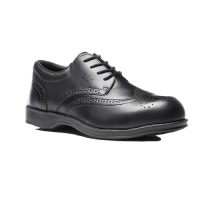 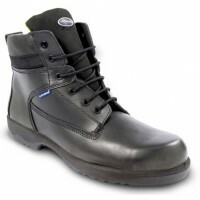 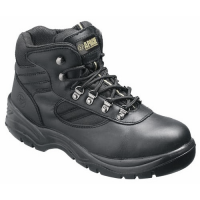 Lightweight and comfortable to wear thanks to the EVA/Rubber outsole and PU inners, these boots also have all the safety features you would expect from a pair of top quality DeWalt boots such as steel toe caps and midsole protection. 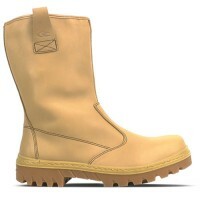 The Carbon boot from DeWalt, the perfect choice for those who want to look good, but stay protected while doing so.